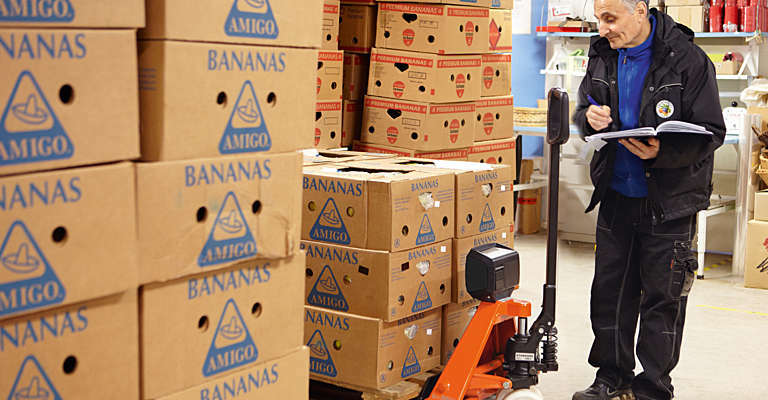 Designed for ease of use, our long-lasting trucks allow for the safe and efficient movement of goods with very little effort. 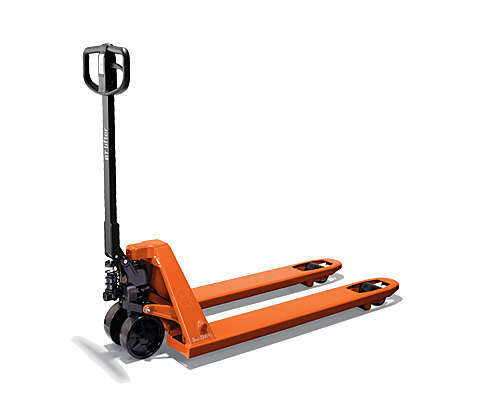 The BT Lifter hand pallet trucks from Toyota have been setting the standard in strength and performance for over 60 years. 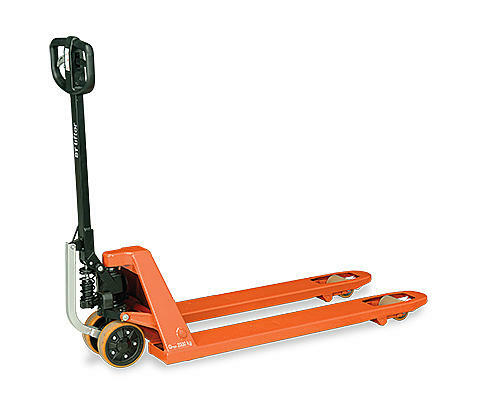 This entire class-leading range of hand pallet trucks has proven to be extremely durable and are therefore used in every industry. Our BT Lifter Standard is ideal for every-day use in all types of applications, it comes with a classic design and a unique lifetime guarantee on the frame. 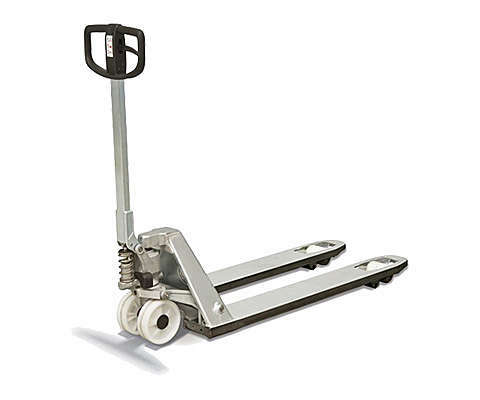 This long-lasting truck provides safe and efficient movement of your goods with very little effort. 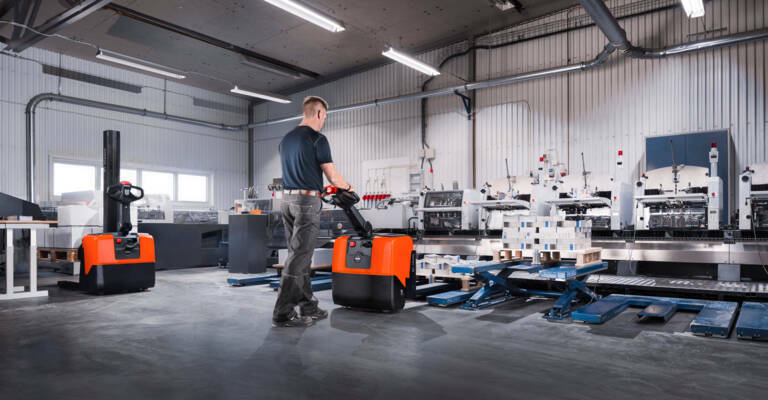 Our BT Lifter Silent hand pallet truck has been designed to not exceed 60 decibels when moving loads. 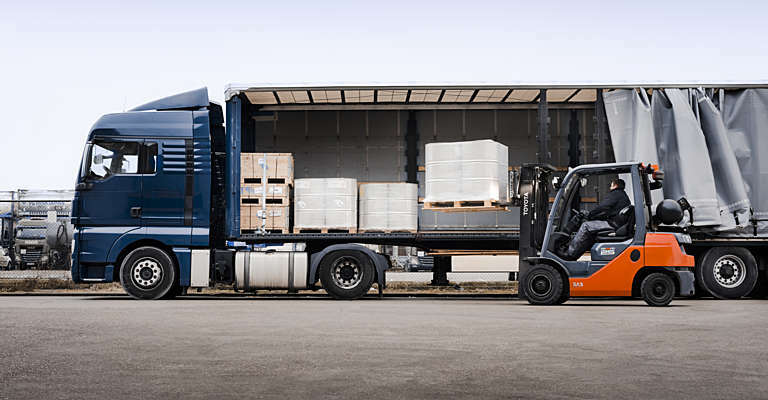 It's the perfect truck for your retail operations or noise-sensitive environments, e.g. at night or out of hours. 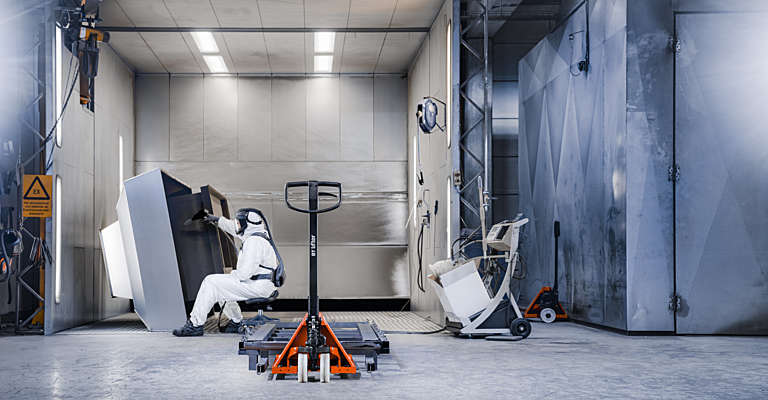 Our innovations include the unique BT Pro Lifter, which easily moves a heavy load, reducing manual effort by up to 67%. BT Quick Lifters are available with ‘quick-lift’ feature, which means that it takes just two strokes of the pump unit to elevate the load. 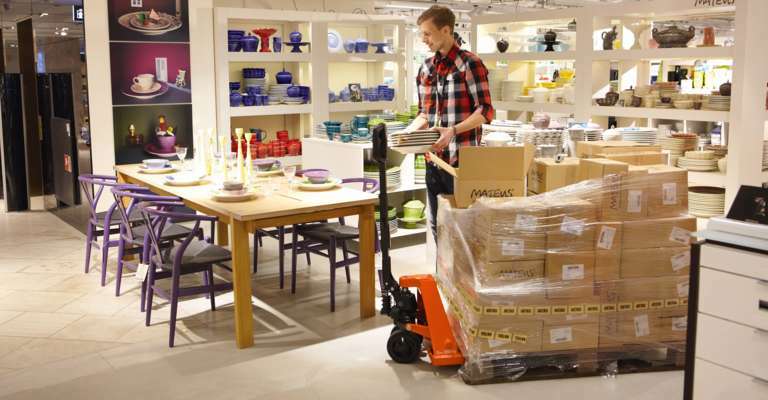 For nearly effortless movement of goods, the BT Pro Lifter Motorised has an electric motor built into the main wheel. This means that loads of up to one tonne can be moved at the touch of a button. Our BT High Lifters can go up to 0,8 metres using automatic height adjustment for safe and easy movement. They are versatile and user-friendly, as they can be used as workstations. Available as manual or electric hand pallet truck also as galvanised models for wet/corrosive/hygienic environments. 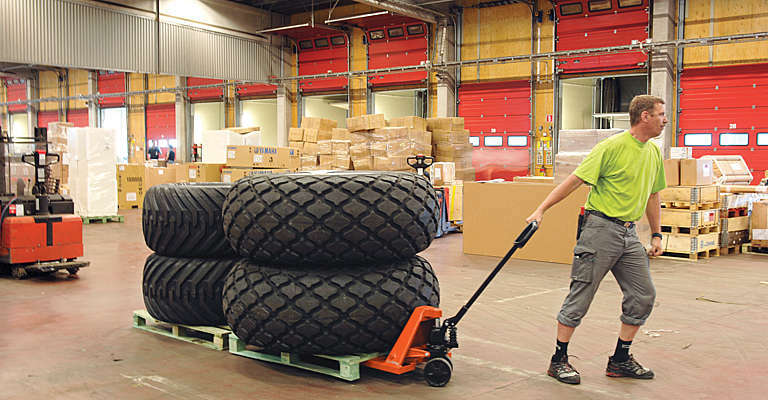 To save you time and effort during load handling, these trucks are equipped with a weight indicator or scale. 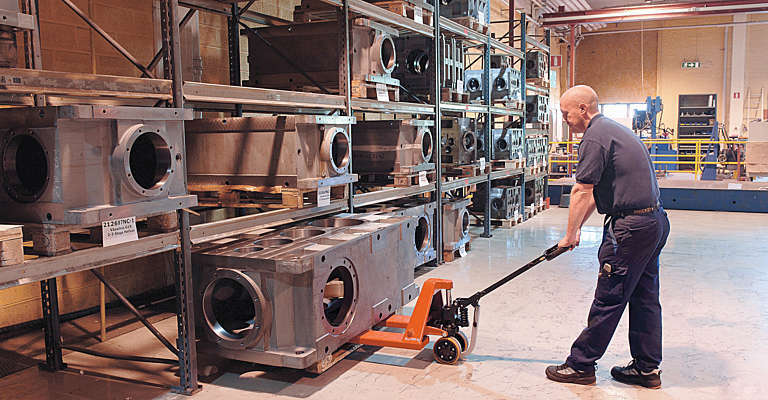 This allows you to easily weigh loads during transport for maximum efficiency. 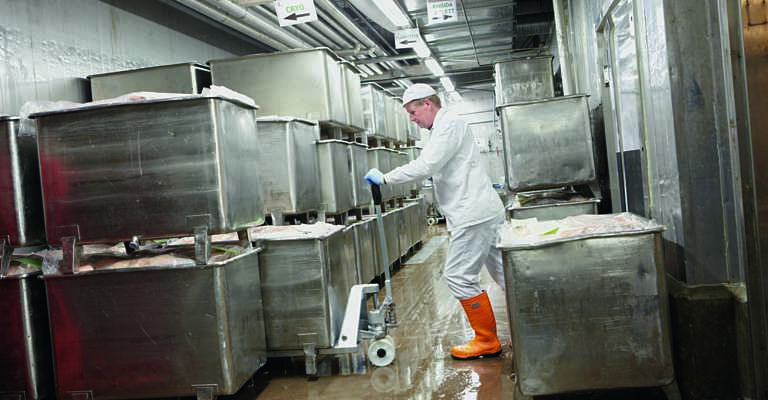 Working in a highly corrosive and / or hygienic environment such as the pharmaceutical or food industry requires a special truck. Depending on your operation you can choose between a wet spec, galvanised, or stainless steel truck. 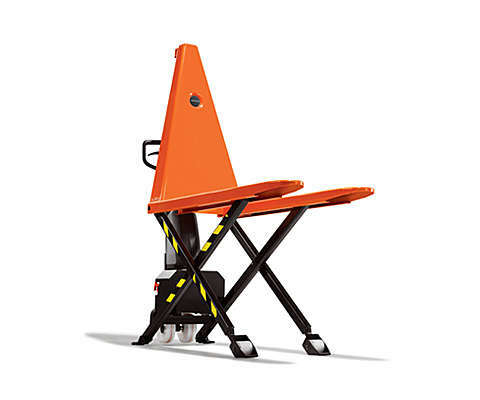 Available as low-lifting or high-lifting truck. 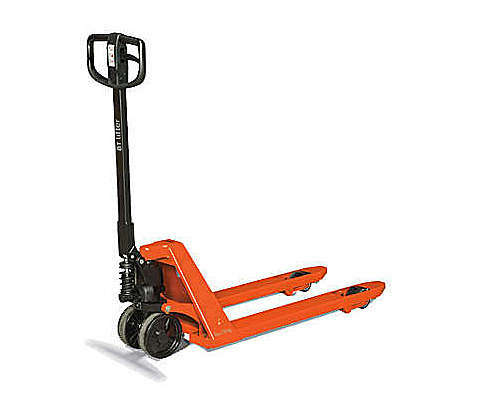 These trucks are suitable for a variety of special pallets and loads. 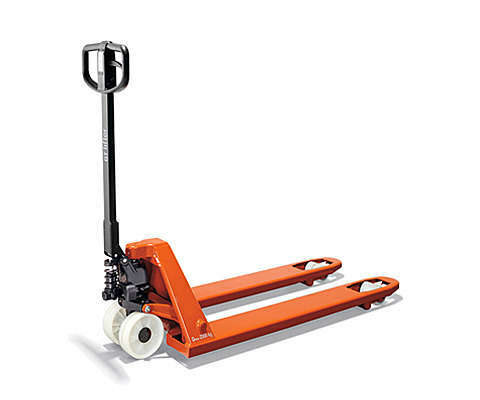 Available with different types of forks, BT Low Lifter comes with a low profile or half forks, for half, low or ultralow pallets. 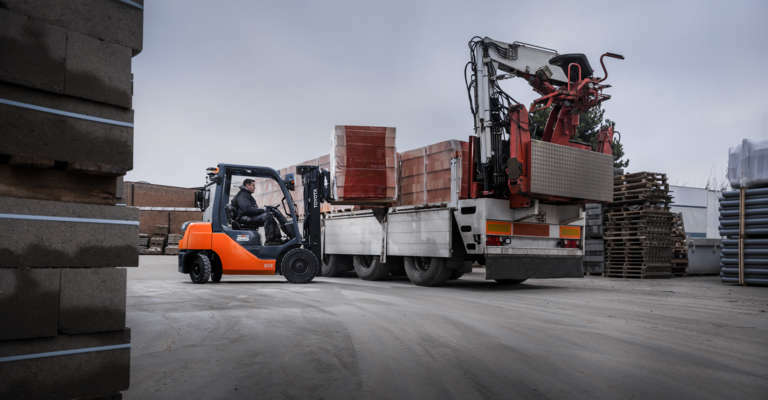 For moving unusually heavy loads manually, BT Heavy Lifter allows for safe and efficient handling with minimal effort. We pride ourselves for being used by smaller businesses. See what Toyota can do for you, who works in a small business. We aim to support you, who work in transport and distribution, by providing trucks that help you to work more productively and safely. Do you want an upgrade? 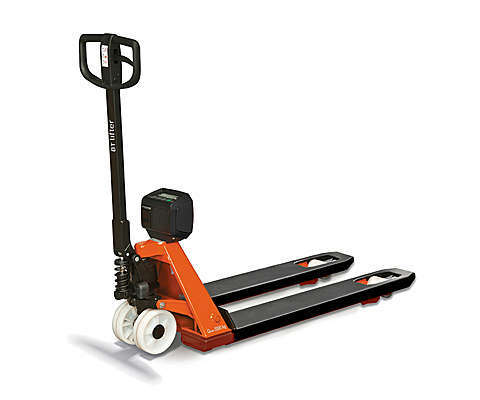 Our powered pallet trucks are easy to manoeuvre with load capacities up to 3t, perfect for material handling operations. 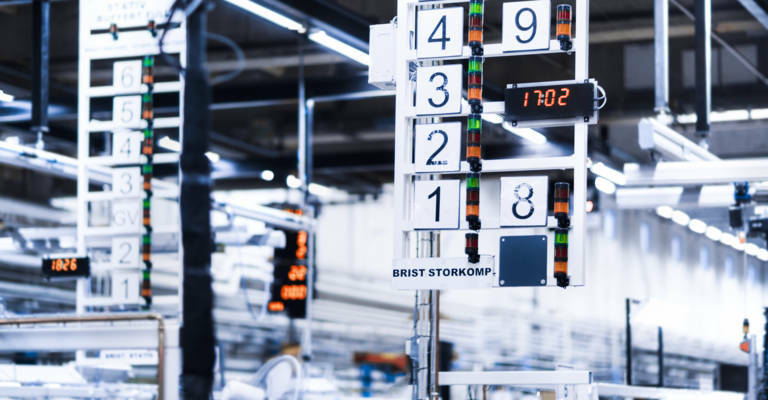 We apply lean manufacturing to our production and work according to a pull system, which means we only produce what you order. Call or send us a request and we will get in touch with you. Find the right solution for you! We have dedicated, strategically positioned dealer network.